A picture may be worth a thousand words, but we only need a few from you. 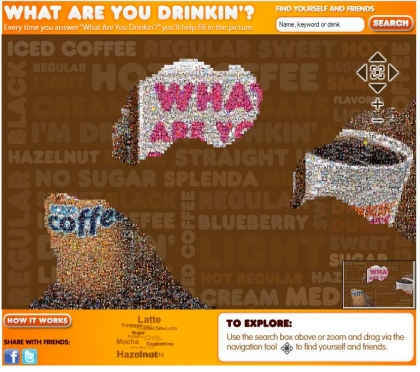 To bring together Dunkin’ Donuts fans from around the world, we recently launched the What Are You Drinkin’ (WAYD) Mosaic. 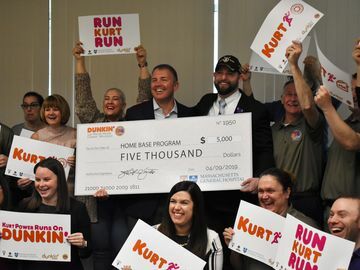 Participating is easy – simply share what you’re drinkin’ at Dunkin’ Donuts and we’ll use your Facebook profile photo and comment to fill in the big picture. Just in case you’d like to see how the WAYD Mosaic works before jumping in, this blog entry is meant to serve as a step by step guide. 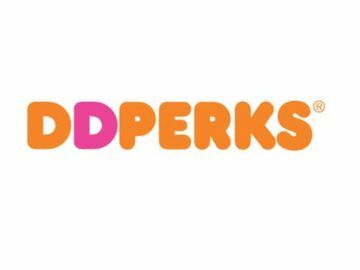 First and foremost, you need be a Facebook user and “Like” Dunkin’ Donuts on Facebook. Once you’re on our Facebook page, there’s a link to the WAYD Mosaic on the left hand column, or you could just click here. Before clicking on the big orange, “Click To Get Started” button, make sure to take a moment and look at the picture on the welcome page. This is the mock up of the WAYD Mosaic we’re creating with individual Facebook photos. Pretty cool, right? Next comes the fun part. Check out how far along the WAYD Mosaic is, and participate by telling us what you’re drinkin’. If any of your friends have participated in the mosaic, you’ll also see their most recent responses below the comment field on this page. You can also search for them in the top, right hand corner of the WAYD Mosaic. 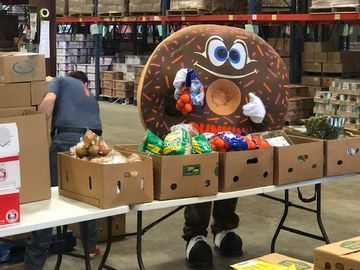 Which, if you think about it, could be come in handy the next time you want to surprise and delight one of those friends with DD Coffee. • Only post material that you have the right to post. • Don't pick on any other brands, please. • When in doubt, keep the profanity, or any other content that could be deemed offensive, out! Last, but certainly not least, we also hope that you’ll come back in 24 hours and find your photo within the WAYD mosaic. 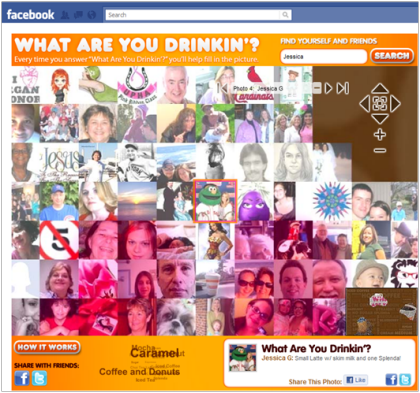 Don’t forget to also search for your friends and click on your WAYD mosaic “neighbors” to see what passionate DD fans from around the world like yourself are drinking! 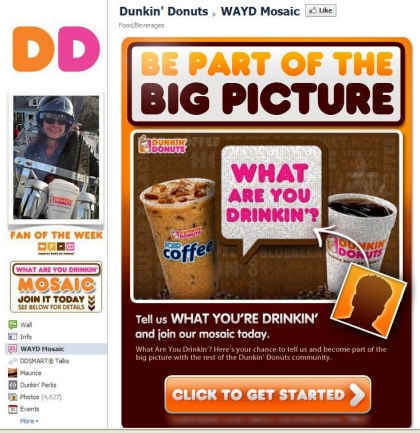 Have you joined the community of Dunkin’ Donuts fans to help fill in our WAYD Mosaic? Click here to get started.